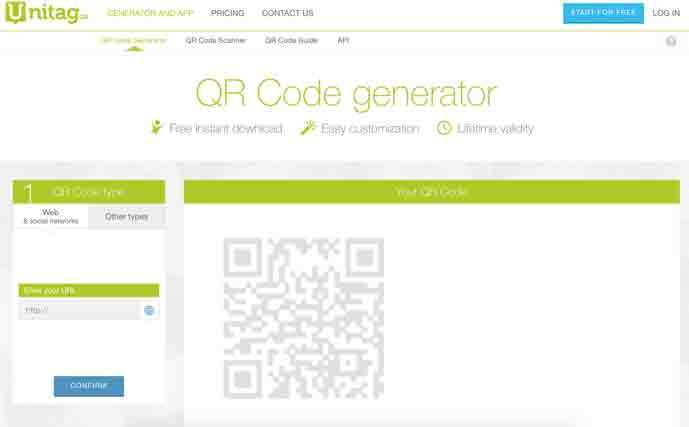 In this article we want to introduce to you 10 Best Free Online QR Code Generator makes it easy to create a QR code free of charge commercial and print usage allowed, including advertising. A QR Code (Quick Response) is a cell phone readable bar code that can store website address, plain text, phone numbers, email addresses and pretty much any other alphanumeric data. You can read full Wikipedia description is here. There are many website can help you make a QR Code, but the key is finding the right one for your needs. 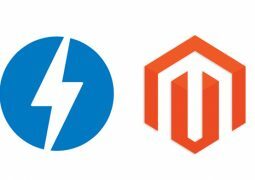 Some things to look for when choosing a QR code generator are whether you can track and analyze performance, if it allows you to design a code that is unique to your brand, and if it is compatible with common QR code readers. Although there are many other options for QR Code generator, but here are 10 of my best suggestions. 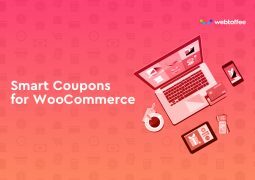 ForQRCode.com is a most free QR Code Generator Tools to make your personal QR Code or business QR Code with quality as PNG, SVG, EPS. Supports Link, Location (Google Maps), E-mail, Text, Call, SMS, WI-FI, V-card, and PayPal Pay. ForQRCode.com with fully responsive design ready to look stunning on any device. You can not register and login to make any QR code types with data input. 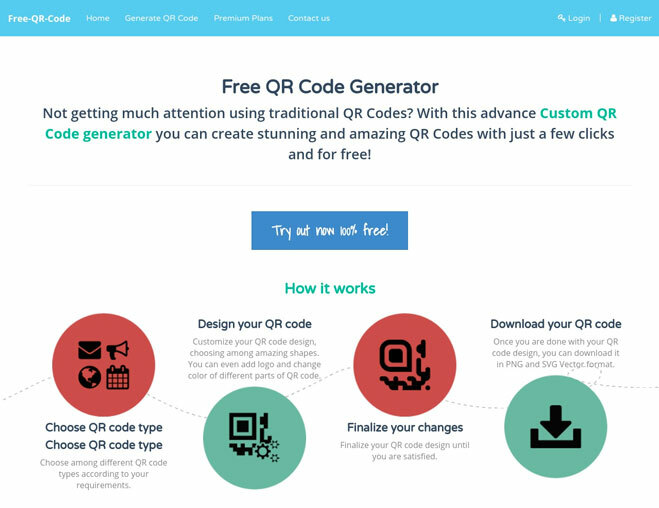 QRzebra is one of the best and complete Free QR code generators I have tested, easy to use and you can really make some awesome custom designs that you can save as a template to reuse later. No need to sign up, really easy to use. 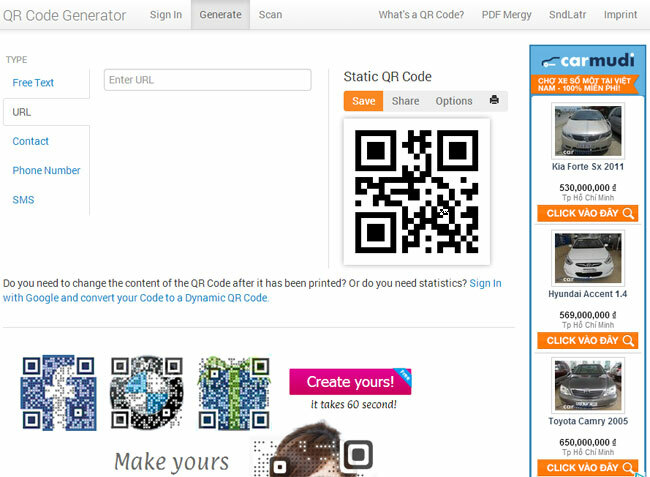 On QRzebra you can also track data and make dynamic QR codes for more professional use. It’s great if you want to make a QR code with logo. ForQRCode.com is a special online software for creating and saving QR Codes or for converting different information into QR Codes. Creating a QR Code with the free QR Code Maker takes only a few seconds. 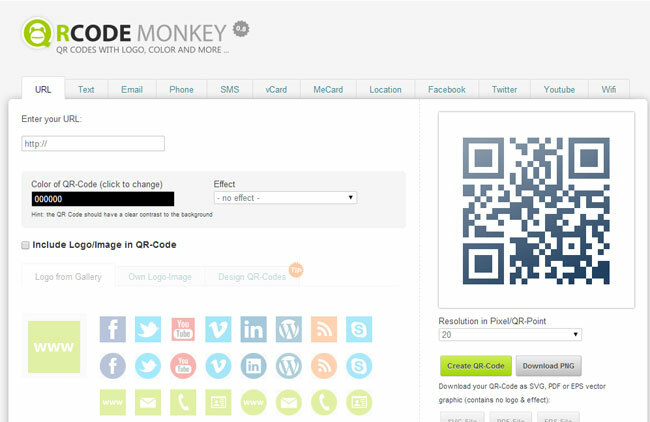 Choose from a variety of available QR Code types: from a vCard to an Email QR Code. 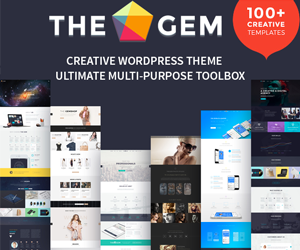 Save the Code or insert it into your website with ease. 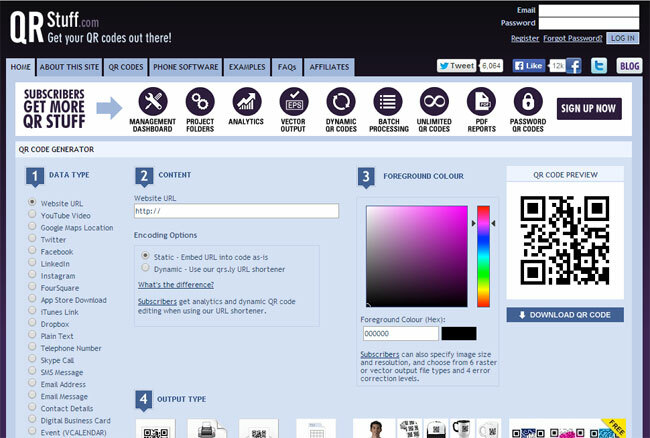 Unitag is a free tool for design QR Code with just a click away. 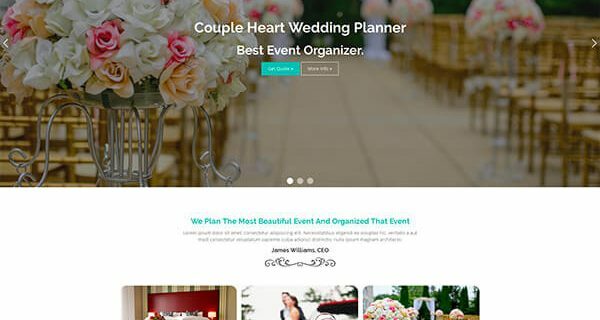 Unitag support multiple QR Code template, colors, logo and background option. 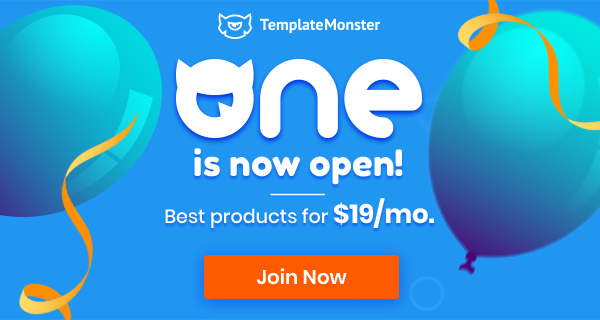 Try Unitag today! 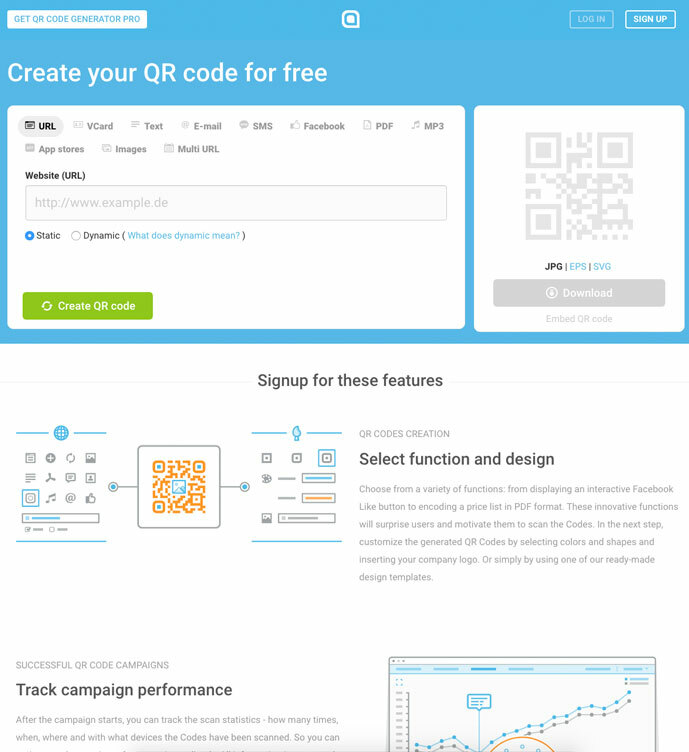 This is simple and easy use QR Code creator tool. 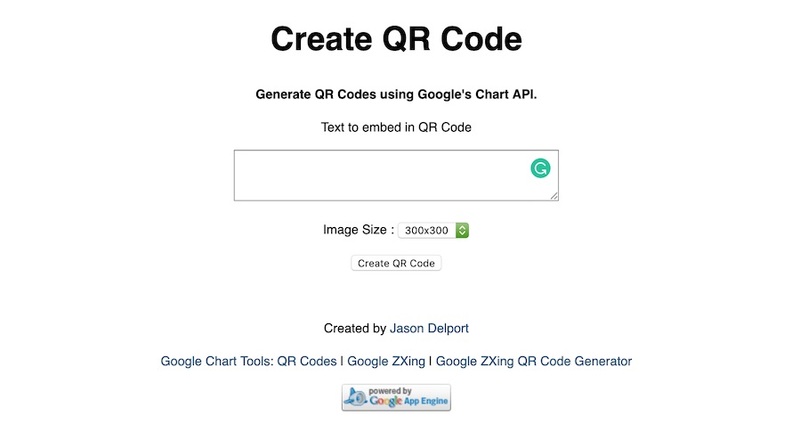 This Generate QR Codes using Google’s Chart API for processing. With Free-qr-code.net can help to create your free high-resolution QR Codes readable with any smartphone containing google maps location and vcard information. Also free with an option for paid premium service, this generator allows you to “read” to text, URL, phone number, SMS, or vCard. Read on for an example of linking to a vCard, which allows people to save your contact information easily and immediately when “reading” the QR code. 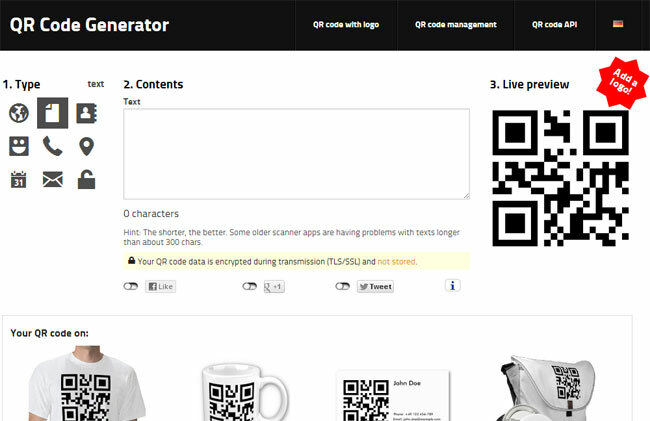 A Free Online QR Code Generator to make your own QR Codes. 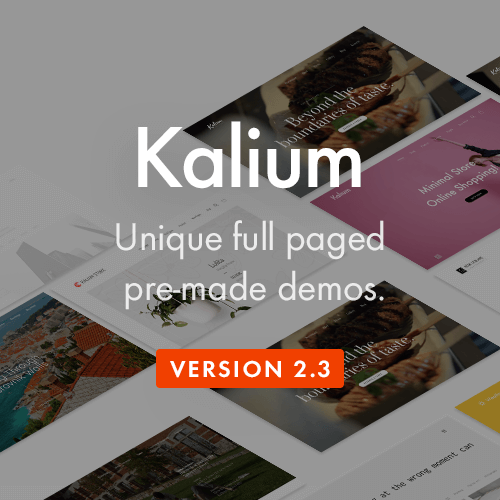 Supports Dynamic Codes, Tracking, Analytics, Free text, vCards and more. 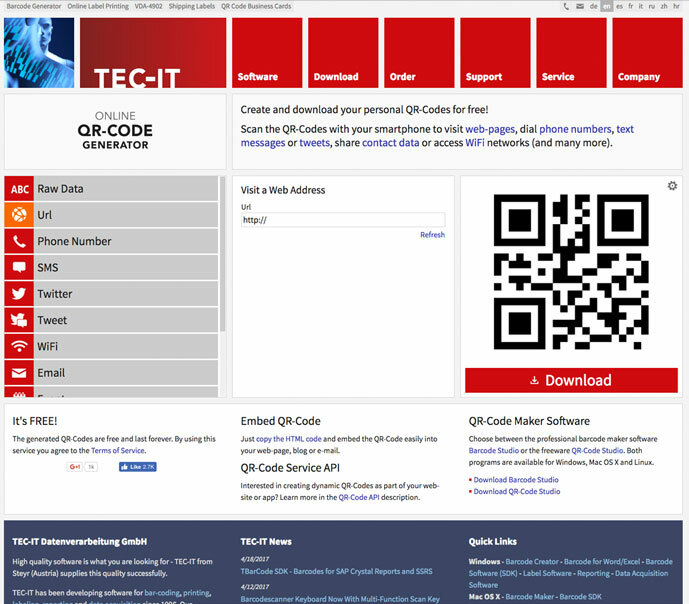 This is a free online QR-code generator in PNG format. You can use this tool to create QR-codes for URLs, web pages, phone calls, emails, text messages, tweets, vCard/meCard electronic business cards, WiFi access, events and many more. Which websites do not limit the maximum number of QR code scans? Please use the website for download by static formats like SVG, ESP and PNG: ForqrCode.com, QRZebra or QR-Code-Generator.com. Thanks for your feedback. 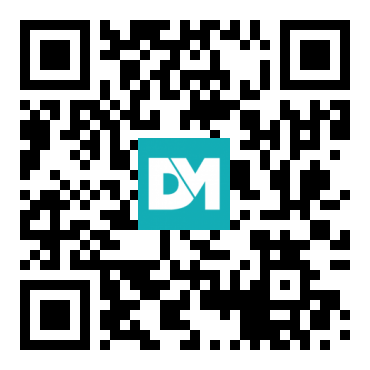 We are always up to date and changing the QR Code Generator Tools live time. Can you Recommend a QR generator that could contain images for FREE? Thanks! 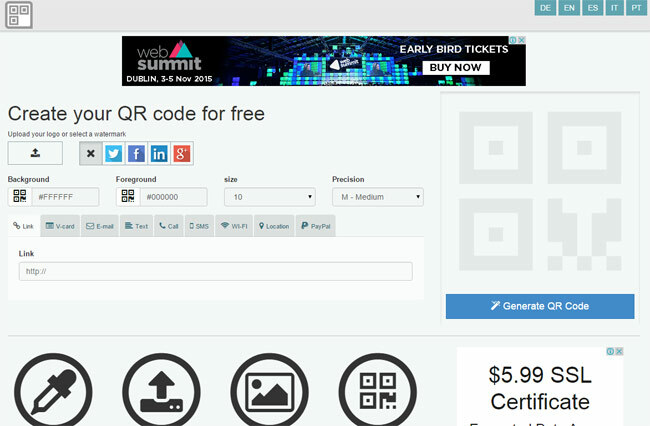 With Forqrcode or QRZebra you can easily upload your image and include to the QRCode. 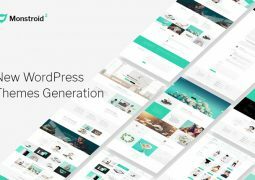 You could also mention MyQRad (https://www.myqrad.com). 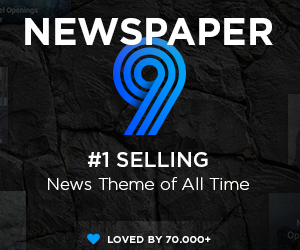 Has free subscriptions as well as paid. But, has a feature that none of the others has: tracking and analytics!